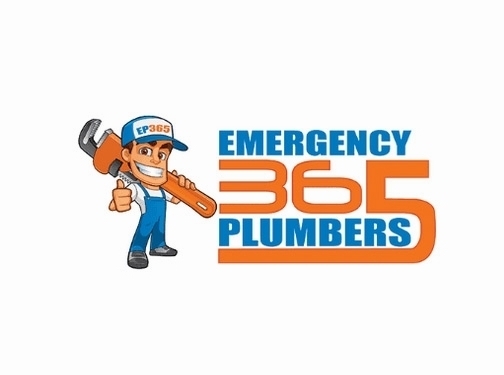 Emergency Plumbers 365 - 24 hour gas, plumbing,heating, drainage, leaks, and boiler repair We are based in Harrow but we cover Hillingdon, Middlesex and Hertfordshire borough.No job is to small.Call us now. UK (Harrow) based business providing emergency plumbing services. Website includes details of services provided, testimonials (via Google), geographical areas covered, full contact details.